Athens is known for historic sites, museums, nightlife, shopping, and fun & games. 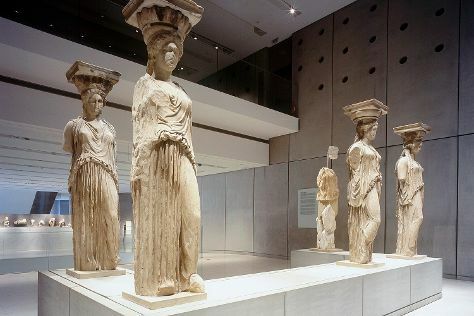 Your plan includes some of its best attractions: take an in-depth tour of Acropolis Museum, explore the world behind art at National Archaeological Museum, wander the streets of Monastiraki, and delve into the distant past at Temple of Olympian Zeus. To find where to stay, other places to visit, maps, and other tourist information, read Athens day trip app . If you are flying in from Hungary, the closest major airport is Eleftherios Venizelos International Airport. In January in Athens, expect temperatures between 15°C during the day and 7°C at night. Wrap up your sightseeing on the 10th (Thu) early enough to travel back home.